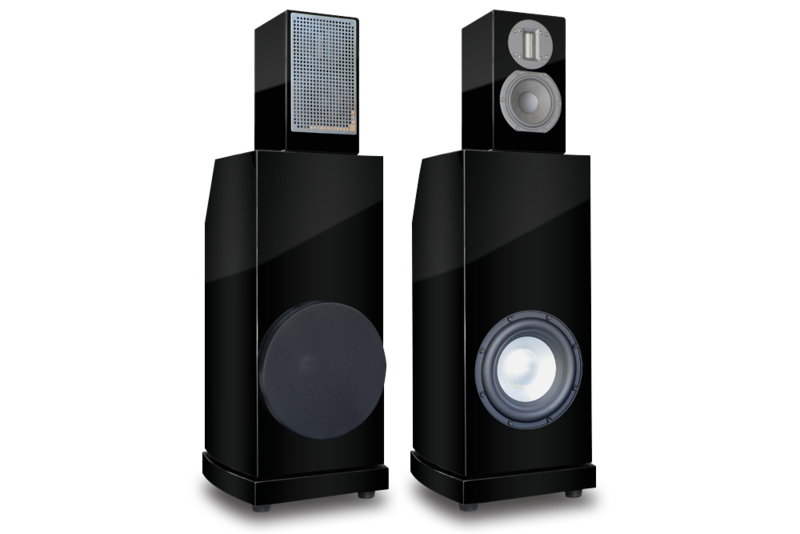 The Axis Loudspeakers name is somewhat new to the industry but the story behind the product is rather illustrious. 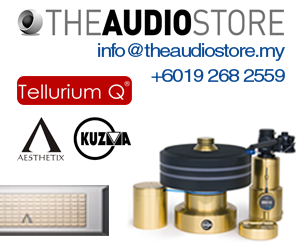 The company which hails from the land down under comprises of two engineers in the Hi-Fi industry namely John Reilly and Brad Serhan. 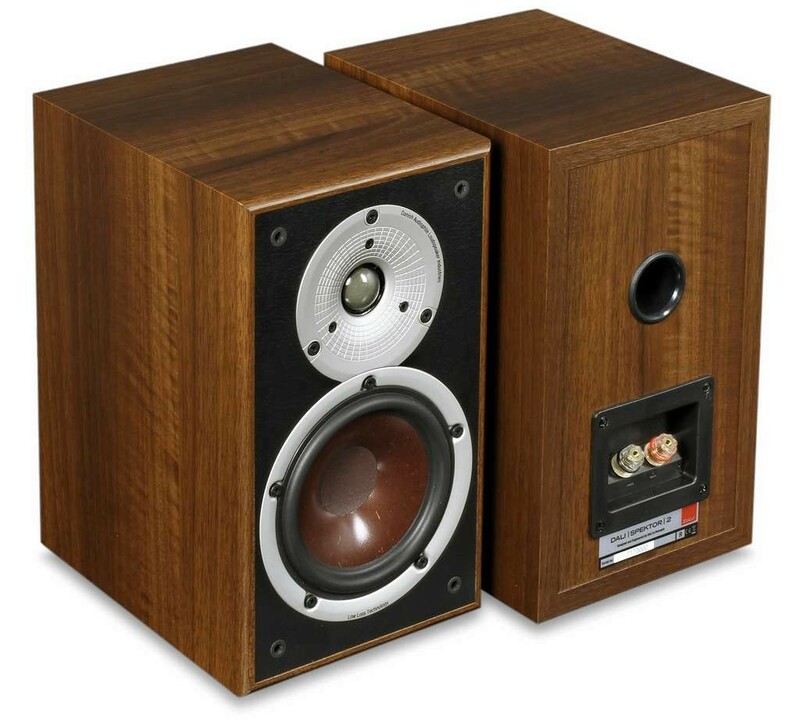 The two which have a lengthy experience in both the world of Hi-Fi and music know what engineering principles to apply when developing their speakers. Their main goal was to create a speaker that can function perfectly for any kind of listener. One of the products from this project was the Axis VoiceBox S mini monitor. Starting with the physical build of the speaker, the Axis VoiceBox S which is a stand mount design is immaculately finished in a deep high gloss piano black with rounded edges for a dressed up look. Around back the bass port with its small no frills look is located on the centre directly behind the high frequency assembly. Also the speaker terminals which sit on the rear label plate are offset to the side which is quite different from the conventional terminal position. The speaker system is a 2 way ported design which utilizes a combination of a light weight 50mm ribbon tweeter mated to a 5.25 inch NOMEX paper cone woofer. The drivers are protected by a magnetically held aluminium speaker grill that is perforated which, as advised by the manufacturers themselves, should be removed during listening. These solid grills are in place purely for protection and aesthetics. The speakers weigh in at a rather light 6.4 kg per piece though when lifted seem to weigh a lot more thanks in part to its superior build quality. Typically, a speaker with this design requires a little breathing room round back to keep bass notes in check. Placement needs fine tuning to ensure the right amount of depth and punch for its low end to truly come alive. 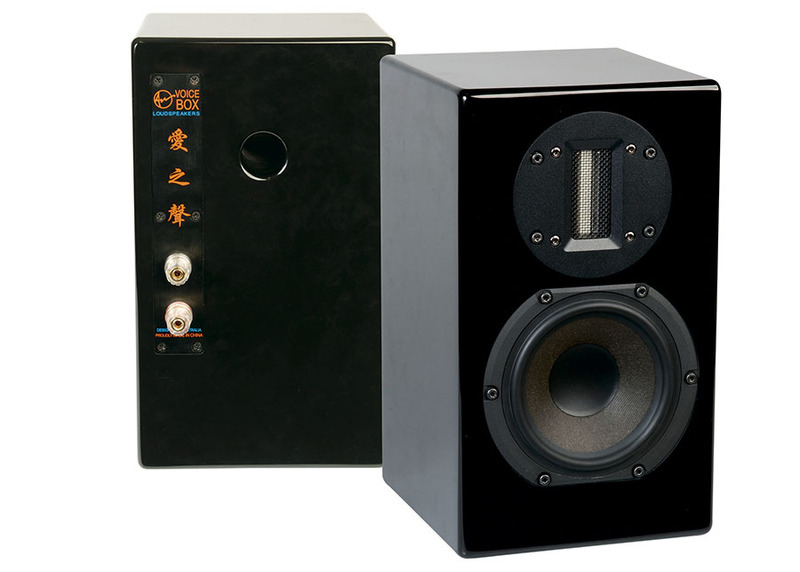 Being a stand mount design, the S mini monitors is not going to rock your foundations, it is however able to reproduce bass faithfully provided the notes on the record are not too deep down the frequency range. You might need to consider a subwoofer if you are into music with plenty of deep bass lines. In fact the folks at Axis do make an active sub that pairs up with this speaker for a more full ranged performance. 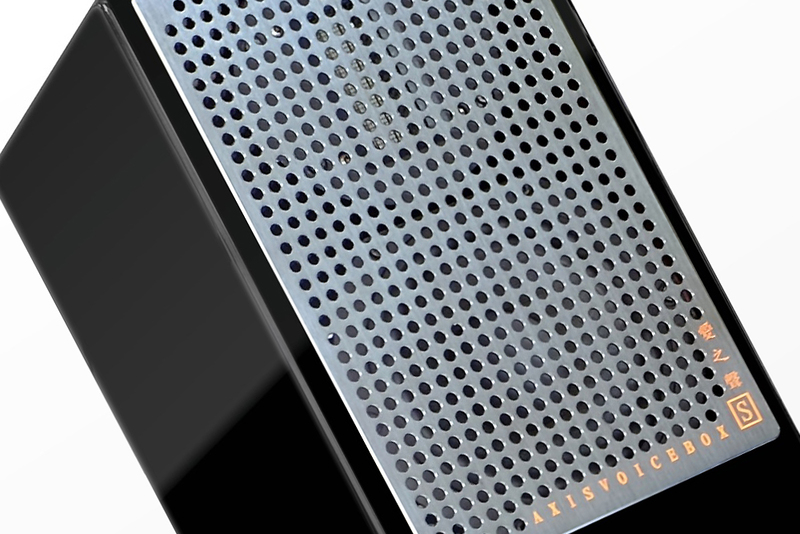 The grill of the Axis VoiceBox S is solid and must be removed for serious listening. 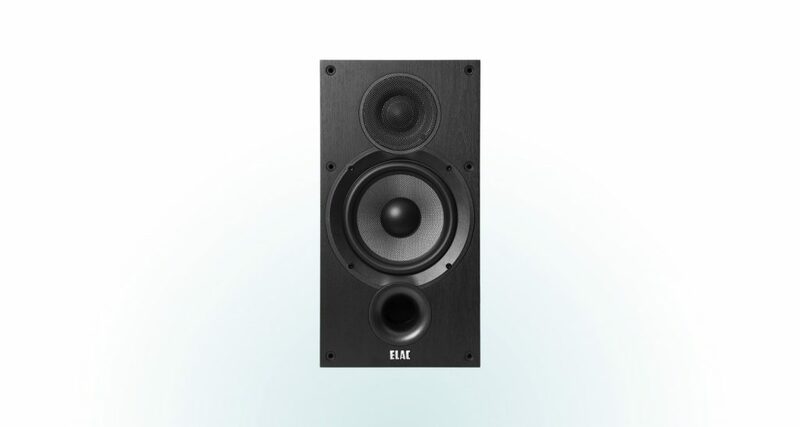 Although not particularly fussy, these speakers do require a little attention when pairing as it is somewhat important due to it being a monitor by design. The speaker tends to deliver a sound that amplifies on the character of the equipment it’s connected to so careful pairing will bring rewards. With a sensitivity of 83dB and an impedance of 5 ohms, the S mini monitors will undoubtedly benefit from a pairing with a more powerful amplifier. 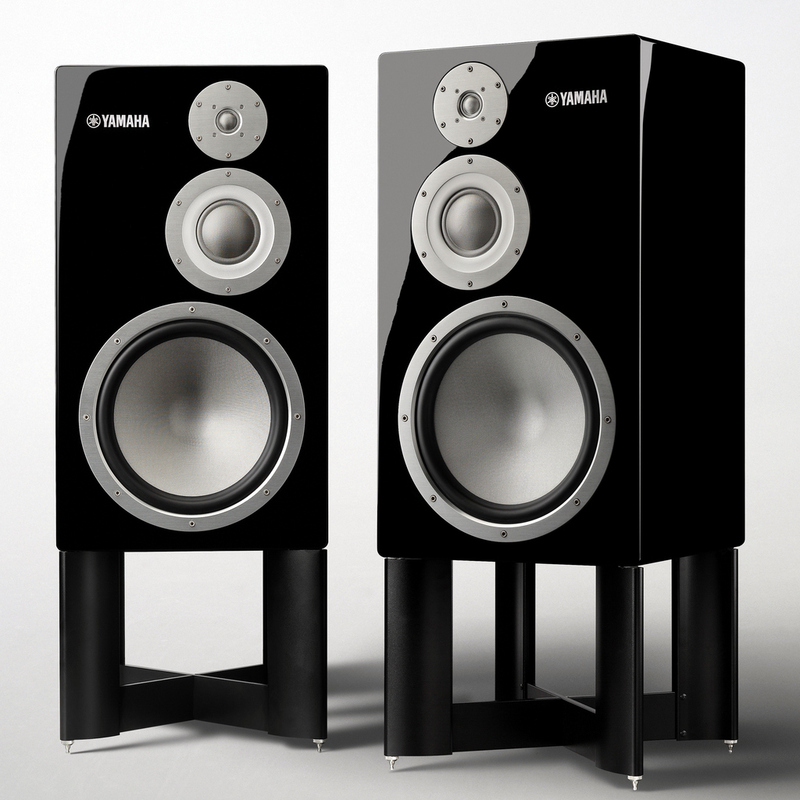 Given the right amount of power, these speakers will thrive and convey a rock solid performance. The Axis VoiceBox S speakers are built for quality and not quantity which is reflected by its performance during playback. These speakers have a balanced sound character that gives it the freedom to translate any type of genre into good sound pretty effortlessly. 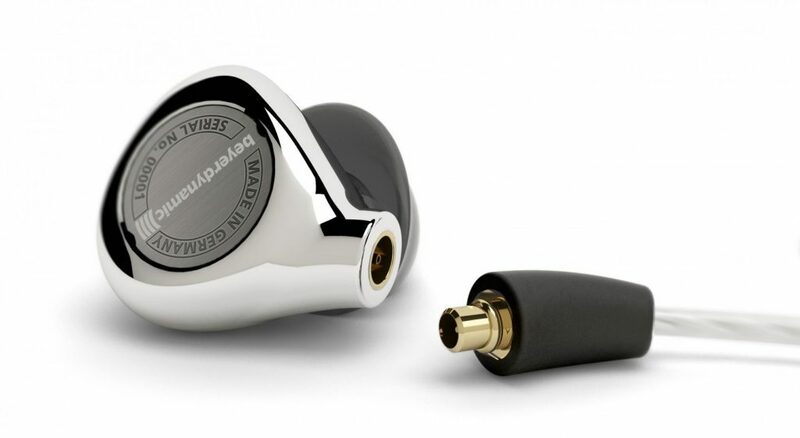 They’re not really designed to be played loud, but instead to deliver a polished performance. Its slightly forgiving nature means that poor recordings are not going to be driving you up the proverbial wall, although if fed quality these little monitors will sing you up a storm. Its vocal centric nature, reflected by the brand name itself is to me one of its key attractions. Ribbon tweeter designs are known for their faithful reproduction of vocal tones which have plenty of texture and verve. An audiophile with a penchant for vocally driven music looking for a great mid-market speaker should really consider the Axis VoiceBox S. And not to worry if you’re short on bass as a subwoofer upgrade is always a fun little path to take when upgrading a system. 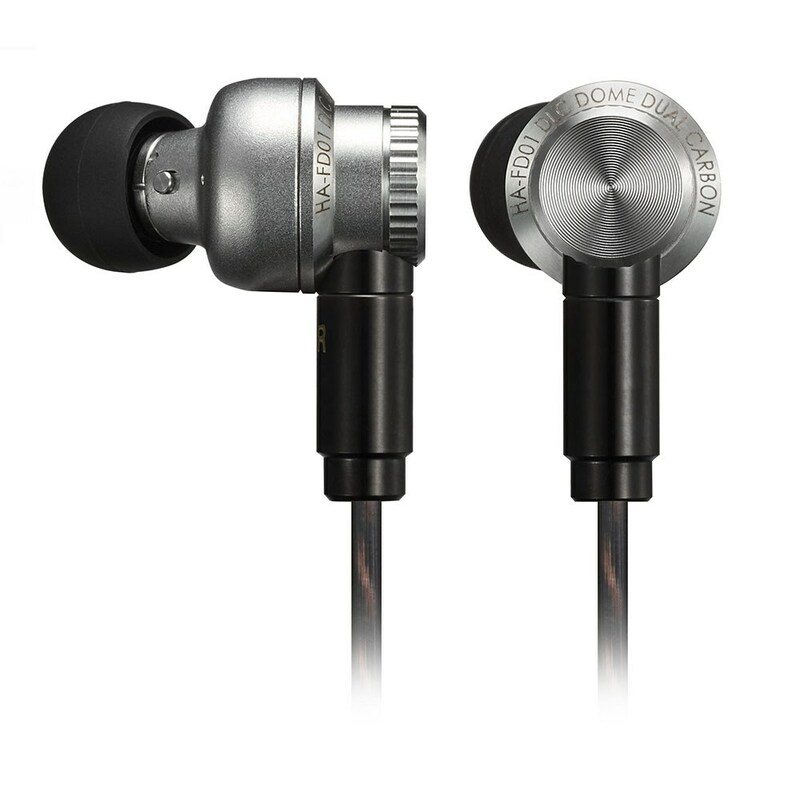 The Axis VoiceBox S is priced at RM 8,900 a pair.